Here we are, with Valentine’s Day looming over our heads. Some of us are buying boxes of chocolate for our loved ones. Some of us have made reservations at that expensive restaurant a spouse has always wanted to try. Some of us have a small (or not so small), weekend getaway to a cabin in the woods or a tropical island planned. Some of us are treating our friends— even ourselves—to a fun night out or a cozy night in. Perhaps it won’t be the day after, maybe not even two days, but come Monday after a weekend of fun, food, and drinks, many of us will step on the scale and wonder what happened. For those who are at a comfortable weight, a couple extra pounds aren’t the end of the world and will likely be shed again by the following weekend. For those who have been diligently dieting and exercising with a weight loss goal in mind, a few added pounds can be devastating. To see one’s hard work be overpassed by one, maybe two, days of splurging is difficult. For some, it’s even enough to tip them over the edge and make them give up on their regimen of diet and exercise all together. 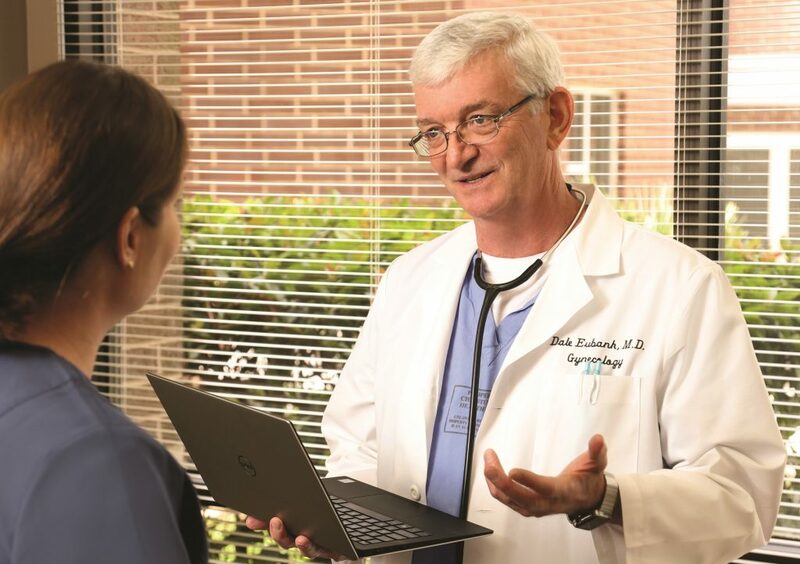 A few missed days shouldn’t be enough for someone to give up on their weight loss journey, but Dr. Dale Eubank, a Corpus Christi medical weight loss doctor, has seen this trend time and time again. In his practice of gynecology, he witnessed women struggle through similar cycles. Let’s say one woman put on weight due to pregnancy. Following the pregnancy, she struggles to lose the weight. She tries and tries, but she can’t seem to get back to her original weight, and after trying fad diets, she gives up. For years, Dr. Eubank watched dozens of women struggle in this all too similar fashion, sometimes turning to dangerous diets in order to lose weight. 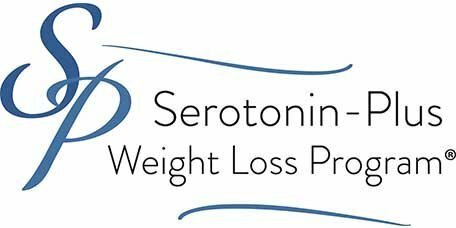 It was this frustrating battle against the scale that inspired Dr. Eubank to come up with his own weight loss alternative using a natural chemical we all have: serotonin. Serotonin is a mood regulating hormone found in the brain. An imbalance in the chemical has been implicated to contribute to higher cravings of carbohydrates, increased binge eating, and depression. By targeting that imbalance with Dr. Eubank’s Serotonin-Plus supplement and a personalized regimen of diet and exercise, men and women alike have managed to shed their stubborn pounds like the never have before. In 12 weeks, clients lose an average of 35 pounds—a massive improvement for those who have struggled on their journey for too long. 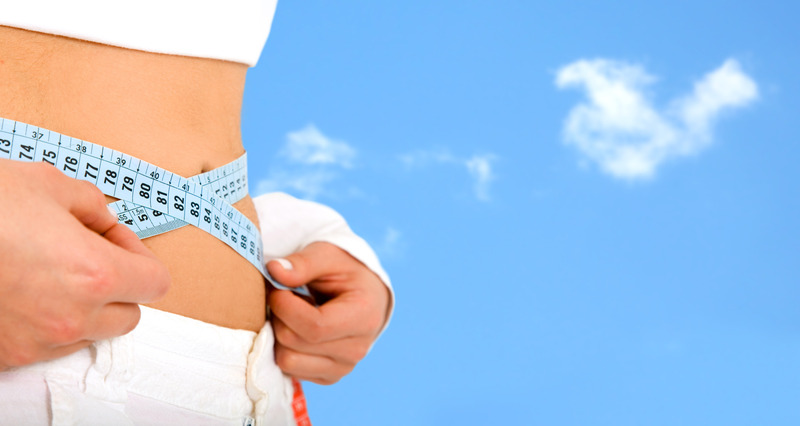 Whether you have 10 pounds or 100 pounds to lose, Dr. Eubank and his staff at Advanced Weight Loss can get you there. Each client is an individual with individual needs to be addressed, and the program reflects that. They want you to succeed in becoming the best possible version of yourself just as much as you do. 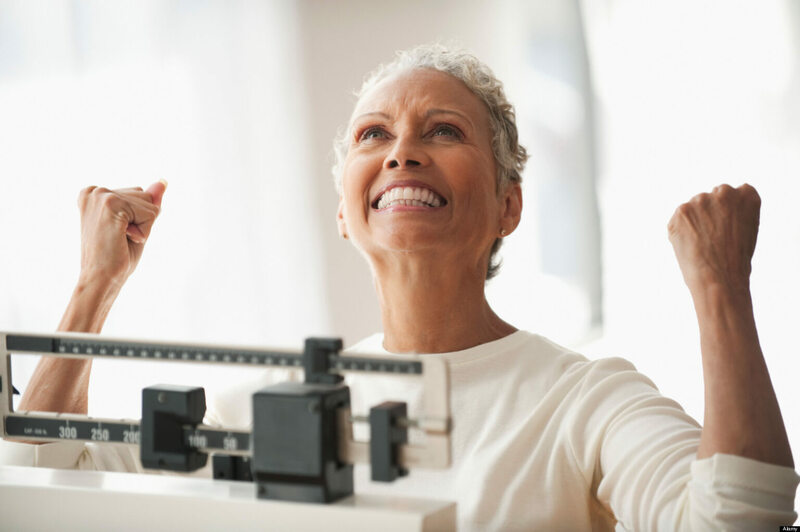 For more information on Advanced Weight Loss, or to schedule a free consultation, call (361) 906-1112, email info@araresearch.com, or visit their offices. Back in the day, radio was everything. It was how people got their news, it was where people stopped to listen to their favorite shows, it was where people discovered new music and listened to the station until they find that great song another time. Television slowed some of radio’s traction, but it was really the internet that caused things to come to a screeching halt. People get their news from social media outlets, they use streaming services to watch their favorite shows, and they listen to Spotify to play that song that had been stuck in their head again and again. Nowadays, radio is mostly listened to by people driving to and from work. Times of emergency when cable and internet are out, inspire new listeners, but otherwise, it’s forgotten about. The people who do listen to radio recreationally while doing work at home or relaxing on their front porch belong to an older population. This begs the question: how do advertisers decide where to place their advertisements if they want to appeal to as large an audience as possible? One dermatologist has figured it out. 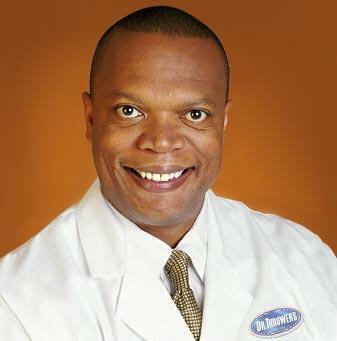 Dr. Angelo Thrower is a doctor based out of Miami who specializes in the treatment of ethnic skin. He has developed a number of procedures at his MedSpa and a number of products with his Dr. Thrower Skin Care line designed with ethnic skin-types in mind. Dr. Thrower provides the results other products fail to produce. Dr. Thrower has an excellent online presence. His frequent posts on his several Facebook, Twitter, and LinkedIn pages often generate response. He promotes his products and his MedSpa in a fresh way that doesn’t sound overly salesman-like—it truly seems that Dr. Thrower is wanting to educate his audience on products that could help them. Recently, Dr. Thrower has dived into a new realm of advertising—radio. He booked two featured radio spots—one with Stations 99 Jamz and another with Hot 105. In these spots, Dr. Thrower discusses the MedSpa, his treatments, his skin care line, and how to take care of one’s skin. To generate more business, a discount is added to your purchase of skin care products or MedSpa services when a listener mentions any of these radio spots. Those who already regularly listen to the radio are lucky enough to catch these times and discounts, but one would think it leaves out a large number of potential buyers. But Dr. Thrower is a smart man. These radio spots are advertised on the doctor’s social medias. The promotional code isn’t given away here, but the information about the spots are. This leads to an influx of people listening to these stations that may not have otherwise. 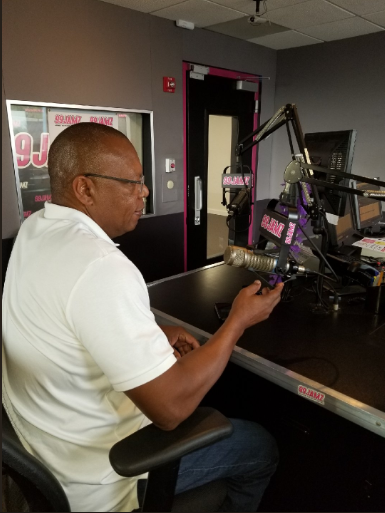 While creating more business for himself, Dr. Thrower is also bringing these radio stations more traction, which leads to more people listening to these radio spots, and the cycle continues. He is a dermatologist, certainly, but Dr. Thrower is also a talented businessman. He knows what to do to create business, while simultaneously providing help to a community that previously was lacking providers. Dr. Thrower has his head above water in the competitive world of Miami beauty. For more information on the MedSpa, call (305) 757-9797 or visit their Miami office. Broward County Commissioner Barbara Sharief, originally from the Miami area, has always had a passion for assisting others in terms of inclusion within diversity. Her passion for the project involving rights for the people of Florida inspired her to pursue a Doctorate of Nurse Practice (DNP), a Masters of Science in Nursing (MSN), and an Advanced Registered Nurse Practitioner (ARNP). After Sharief completed her educational journey she began to create her own company, South Florida Pediatric Homecare Inc., which provides service to children in South Florida who are in need of homecare due to a variety of health circumstances. The forming of this company captured the essence of her passion to work with and for children in need and helped propel Ms. Sharief into a political juggernaut in South Florida. Following the transition of becoming a mother, Barbara Sharief gained an immense perspective on caring for others as well as implementing more efficient rights for children throughout Broward County. This passion and drive to improve the lives of many within Broward County inspired Barbara to serve on the Miramar City Commission, and shortly, after elected to the Broward County Commission District seat, serving various districts within the county. This commitment allowed for other opportunities to present themselves, such as serving as Vice-Mayor of the county twice and then serving as Mayor twice as well. 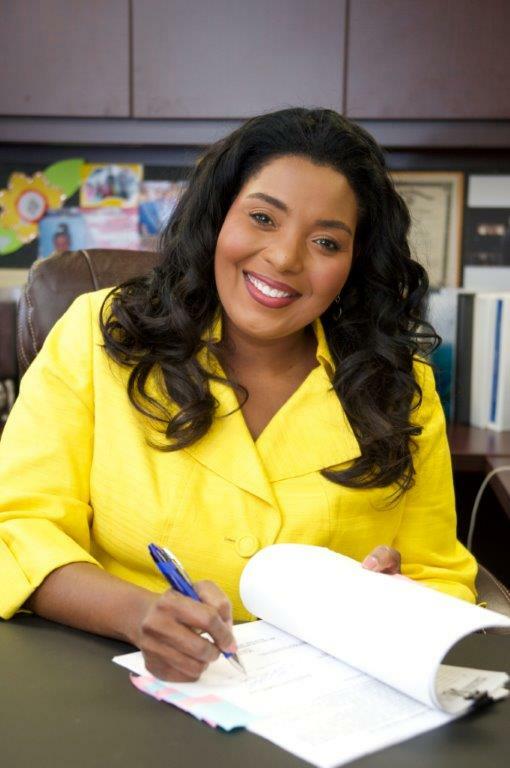 Sharief’s leadership assets continued as she served as President for the Florida Association of Counties and is now the Chair of National Association of Counties’ Subcommittee on Medicaid and Indigent Care. Barbara Sharief is an extremely hands-on member of the community as she is constantly encouraging others to get involved in pursuing leadership roles in Broward County as well as other locations in Florida. She does so through her social media platform as well as through her regular visits and appearances at charity events, cultural locations and local businesses. Throughout this platform, Barbara successfully shares and creates posts that inform the general public in understanding what is occurring within the county. One could also find Barbara Sharief on Instagram with the username, @barbarasharief which allows her followers to keep up with her on a daily basis as she is constantly creating change within the community. As Barbara Sharief conveys information to audiences on various platforms, she is sure to do so in a creative manner. On Pinterest, Sharief could be with found using her full name as she creates boards based on aspects of life that inspire her. Some of her boards include Black History Month Inspirations, Brilliant Female Singers, Broward County locations and traveling ideas as well as other ideas that inspire her on a daily basis. These social networks encourage the involvement of others while still being effective for Barbara Sharief’s following to gain a sense of the person who she is as well as what she wants to accomplish for Broward County. Through the values Sharief shares and reflects on the community such as transparency, commitment, and experience, one is able to view those qualities on all of her platforms due to her ability to clearly communicate with those around her. Ms. Sharief is also a proud mom of five children and a member of a family of ten. Ms. Sharief understands the nuances and challenges of raising a family in today’s fast-paced social and economic lifestyles. In her outings across Broward County the Commissioner routinely brings along her daughters to her public appearances, making the personal truly political! “Health and wellness” is a phrase bandied about to the point of cliche. But what does it mean exactly? Within the business world it is estimated that the health and beauty industries, from medicine to spas and weight loss, account for over $35 Billion annually in the American economy. When it comes to entrepreneurs making new inroads in this competitive industry, Anna Bartholemy and Roberto de Guevara are two upstarts who are carving new paths in their respective fields. With more and more Americans interested in holistic health, personal fitness, cross training, weight loss, bodybuilding, beauty, age-defying treatments, and performance enhancement the natural way, the sky’s the limit for those with a unique product, a little vision and even a small amount of start-up capital. Anna Bartholemy is a personal fitness trainer and dietitian in Portland, Oregon who has discovered a niche market for men and women interested in a more physical and personal approach to fitness. 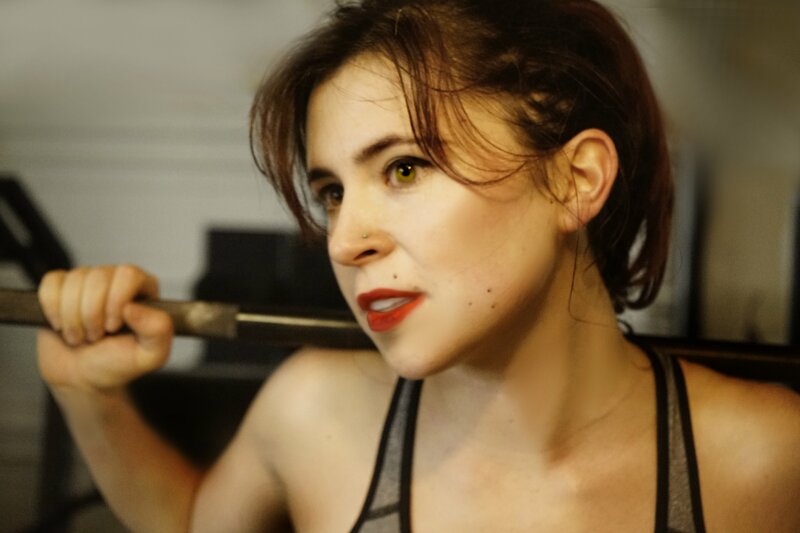 Her training techniques include cross training and weightlifting while her visionary approach to staying fit and being healthy integrates important nutritional consulting catering to the individual elements of each of her clients. This customized approach includes dietary profiles as well as specific workout regimens that combine cardiovascular components with muscle and strength-building aspects of each workout depending on the body and needs of each client. Bartholemy also specializes in unique training programs for women. With an innovative approach to social media, she is generating quite a following in her Portland community. For Roberto de Guevara, a performance breathing specialist and consultant in Colorado Springs, every breath we take can mean the difference between living well and living with poor health. 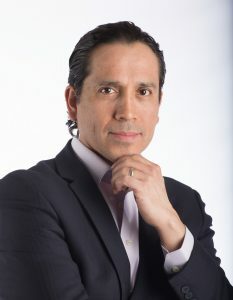 The founder of Respiras, a specialized program that teaches proper breathing techniques, is one of the world’s most unique entrepreneurs. His training in breathing and wellness along with his educational lectures on the topic of maximizing physical and psychological performance have brought him great acclaim. For Mr. de Guevara, the key to good health is learning how to breathe in the most efficient manner possible. Maximum efficiency in breathing produces better health, reduces stress and provides optimal results for athletes and for all who engage in physical activity. In fact, Mr. de Guevara has worked previously as a consultant for the United States Military, training soldiers to maximize their physical potential through proper breathing. 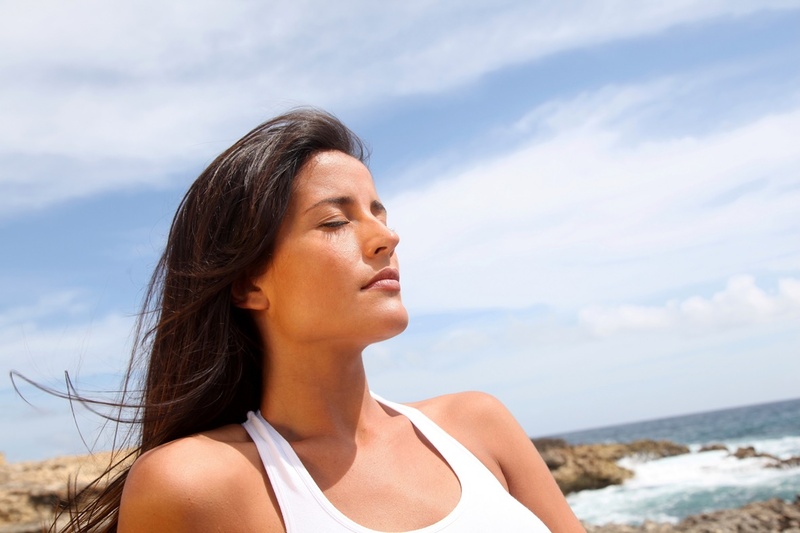 The result for Respiras is a unique practice that shies away from many of the false claims and associations of holistic and alternative medicine. When entrepreneurs interested in health, beauty or wellness industries create strong online presences, a unique product or service, and a genuine vision of caring and helping others, the results are often an independent business that thrives through communal grassroots and online social media momentum. In the case of both Anna Bartholemy and Roberto de Guevara, the products and services speak for themselves and make for unique, personalized approaches and brands to wellness that clients feel strongly attracted to. Ever wonder why those holiday pounds just won’t quite? It’s because you are doing something wrong when it comes to weight loss. Losing that extra weight from Christmas and New Year’s Day can mean extra anxiety for many people. Now that Valentine’s Day (and chocolate feasting) is upon us we may find that a few extra pounds turns into ten or fifteen pounds. For some, it may be the right to turn to medical weight loss clinics as an option instead of exercise or perhaps in addition to dieting. 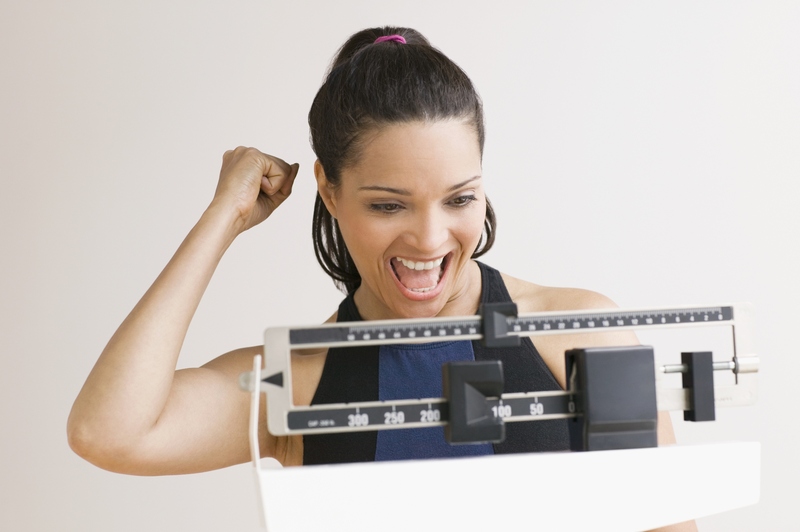 A medical weight loss clinic is a unique experience that provides a medically-supervised weight loss regimen. 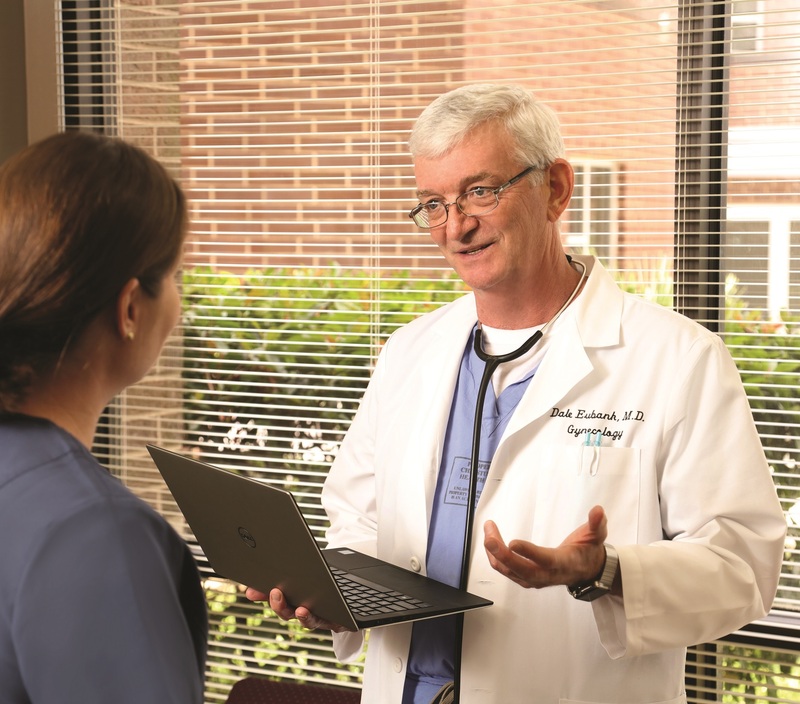 Medical supervision means a physician oversees treatment. 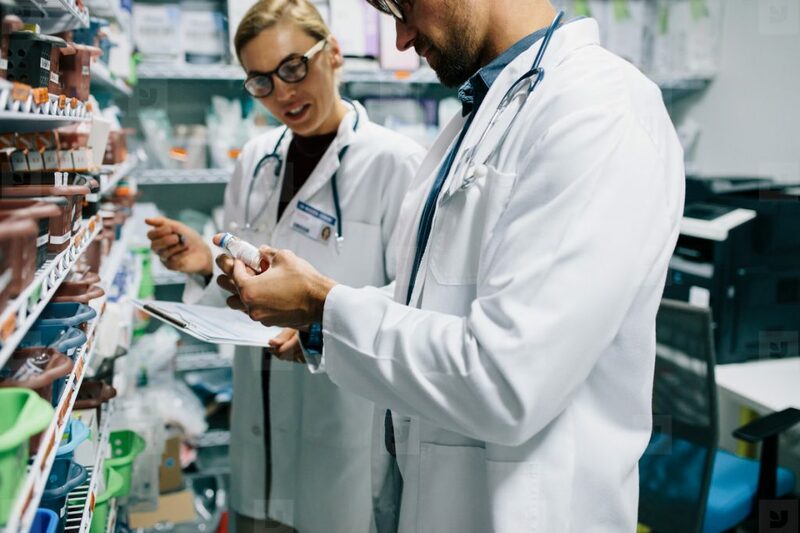 The regimen can include anything from the prescribing of phentermine, a powerful weight loss drug or the use of Seratonin Plus, a unique hormone treatment. 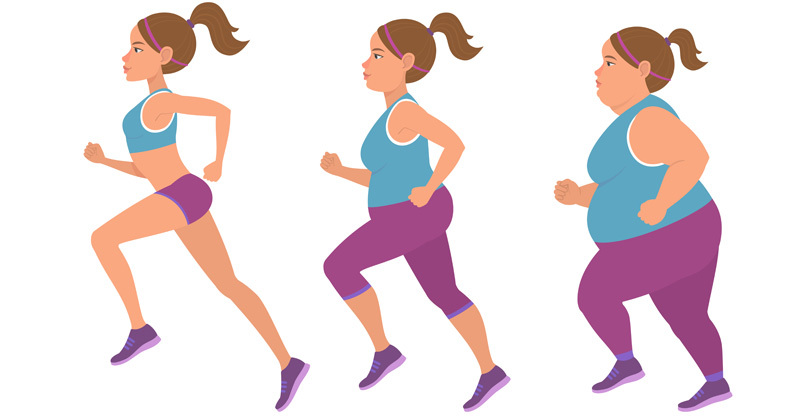 “What makes losing weight so frustrating for many people is the simple fact that they don’t understand the concept of a lifestyle transformation. Weight is not about what we eat solely. It is about how we live, why we eat, how often we exercise and how often we site in a sedentary lifestyle” says fitness trend watcher Abdallah Gad. Are you spending more than one hour a day in front of your television? Are you walking or bicycling to the store for that carton of milk a couple blocks away or taking your car? Do you ever walk for pleasure? Do you ever snack after dinner and before bed? Answering these questions can help you relate to your lifestyle habits and give you a clearer picture of your weight loss potential. It’s never too late! It used to be that you could count on your family doctor to know everything important about little Jimmy’s health history. Back in the day, say 1988, healthcare was a bit simpler and specialized medicine was not quite as pervasive and common as it is today. 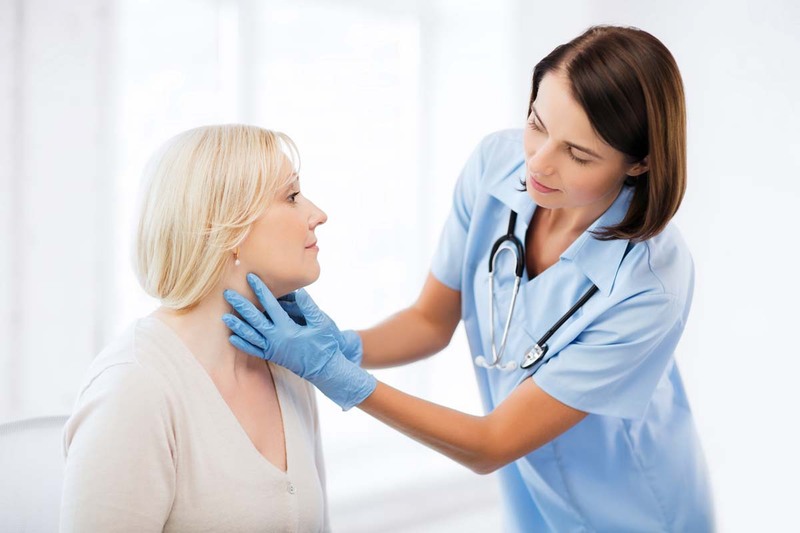 Otolaryngologists (ear, nose and throat doctors) are among those specialist physicians who have carved out a bold new niche in the healthcare industry with a variety of unique treatments and procedures ranging from balloon sinuplasty to surgical repair of deviated septums and rhinoplasty, a cosmetic surgery procedures. 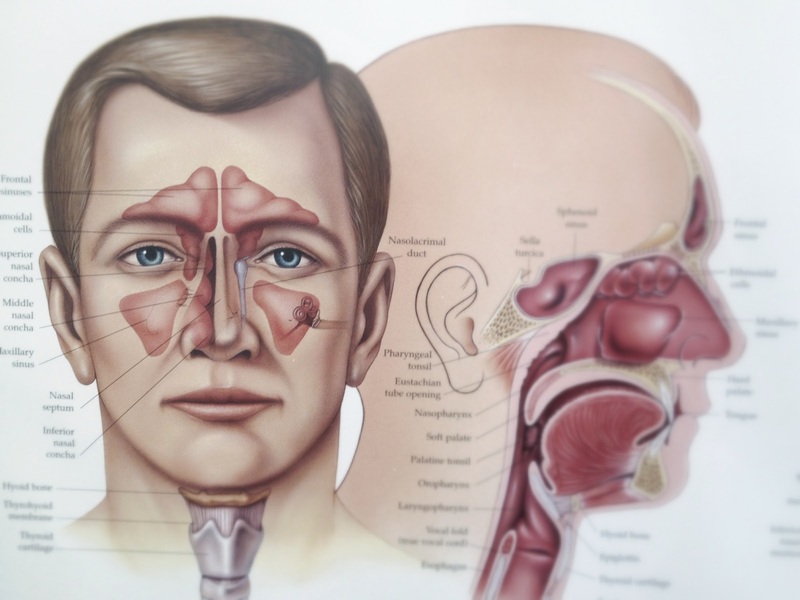 Ear, Nose and Throat physicians must master a complex part of the body: the head and its inner workings from sinus passages to breathing flow in the mouth to hearing and ear canals and drums. The complex series of possible traumas and ailments is unique in the medical field and helps explain the singular position otolaryngologists maintain in the health and beauty industries. Physicians such as Dr. Wilson DuMornay in Fort Lauderdale, Florida are adept at keeping pace with the latest medical advances within their field, be they new medications to facilitate nasal air flow or new techniques in treating sleep apnea, a condition that affects over 58 million Americans and can be linked to everything from heart conditions to chronic fatigue and obesity. How exactly are otolaryngologists leading the way in healthcare when it comes to embracing technology? The results are enormously fascinating. Examples include mobile-friendly scheduling of appointments complete with downloadable .PDF documents (those pesky doctor forms you fill out at the waiting room); and increasingly safe medications that limit dosages and minimize patient healing for everything from surgical scars to nasal treatments. 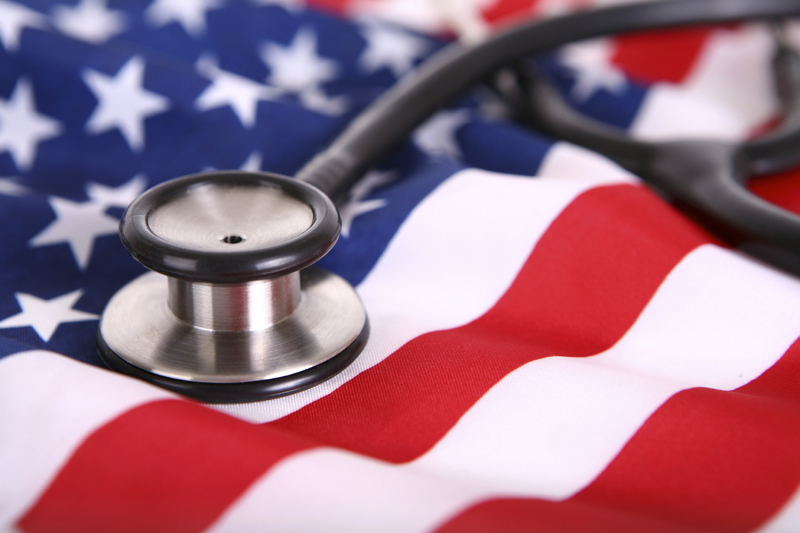 American business relies in greater and great part on healthcare as a job creator. It is estimated that more than 23% of the full time workforce in the United States is employed in some healthcare capacity. The future is bright for doctors, nurses, and all the peripheral professionals in medicine. It’s no secret that weight loss is a huge industry for everyone from pharmaceutical companies to doctors and food companies. Medical weight loss clinics alone account for more than 40% of the total revenues in the health and fitness sector of the weight loss economy. Medical weight loss doctors have become one of the more powerful niche health and beauty professionals in America. With a record number of Americans suffering from diabetes, obesity and chronic weight gain, the road to healthy living and losing weight is varied and profitable. With a business model that feeds both rural and urban populations, medical weight loss and its diverse interests offer patients a variety of options for addressing their weight concerns, healthcare and even in many cases beauty. For example, Advanced Weight Loss in Corpus Christi, Texas, home of medical director Dr. Dale Eubank, is one of the more technologically-savvy operators offering everything from their unique Serotonin Plus weight loss treatment to beauty and health treatments such as vaginal rejuvenation and bio-hormone therapy. 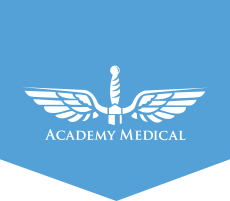 By combining the various avenues of their treatments with sophisticated social media and online marketing techniques, the Advanced Weight Loss has become one of the dominant medi-spas and medical weight loss centers in Texas. One of the more recent trends in the world of health and beauty care is the fusion of plastic and cosmetic surgery beauty treatments, from facelifts and breast augmentations with health care treatments such as weight loss or skincare. This fusion of beauty has resulted an even more blurred line between essential health care and beauty care. The term “medi-spa” generally refers to a clinic or center that combines the pampered care of hairstyling and skincare with weight loss or plastic surgery and botox treatments. The results vary but one of the key ingredients in the successful endeavors by doctors is the judicious use of new technologies like Serotonin Plus, SculpSure, Botox, and other treatments. Earnings at these facilities are said to be over $5 Billion annually in the United States alone. These figures don’t include sole practitioners and clinics offering solely plastic and cosmetic surgery. One thing is true, the fusion of health and beauty care will always be tied to the use of new drugs, technologies and other advancements in science.